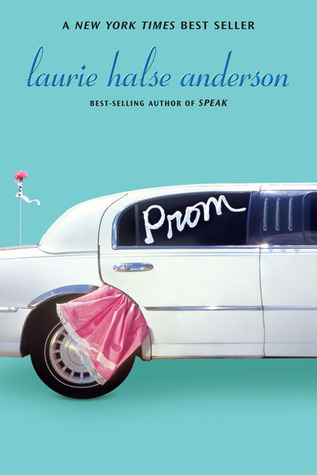 Prom by Laurie Halse Anderson, narrated by Katherine Kellgren, is a story about the chaos of prom, but it also begs the question just how important prom is to teenagers. Ashley Hannigan is a barely graduating senior who does not care about prom, or dressing up, or other girlie things. She’s got problems with authority, she steers clear of her mother’s over-exuberance for all things “normal,” and she suddenly finds her bad-girl reputation is on the line as she thrusts herself into the prom planning process just to help out a friend. Anderson has got the voice of the misfit teen down, and Kellgren is a great narrator, except for the accent that seemed a little too New Jersey some times and a little less Philly. As the teens scramble to recoup the lost time and money from the prom fund, which was stolen, Ashley suddenly becomes a “good” student. She comes up with solutions to their problems with vendors who are mad they were not paid and venues that are solidly booked. Ash helps her friends plan a prom, but she wants to continue hiding her involvement from her own mother. Secrets always come out. Her best friend’s grandmother, who’s in the early stages of Alzheimer’s, is a woman who speaks mostly Russian, but she’s got a fantastic talent — sewing. She may show up in the weirdest places, like pools where people are blessed, but she has a heart of gold. Prom by Laurie Halse Anderson, narrated by Katherine Kellgren, is a fun novel about teen girls and their top priorities, but it’s also about finding yourself when you don’t really know who you are or where you fit in. 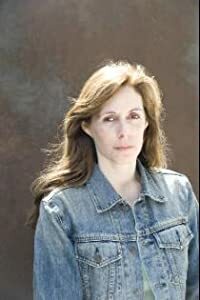 The Impossible Knife of Memory by Laurie Halse Anderson is set five years or more after Hayley Kincaid’s father came back from two tours each in Afghanistan and Iraq. They had been on the road as he drove semi-trucks and home-schooled her, but they return to his home town to set down some roots and for her to attend senior year in a regular school. 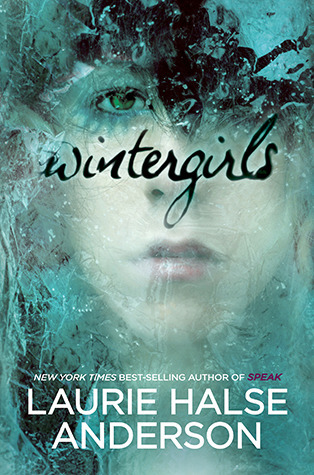 She barely reconnects with her childhood friend Gracie and she is plunged head first into peer-pressure drama as she tries to hide her own past and home life struggles. She meets mega-hottie Finn, who has stopped being the star swimmer for the high school team, and they strike up an unconventional relationship of him doing her favors she never asks for in exchange for articles for the nearly defunct school newspaper. As much as this story is about Hayley and her ability to connect with people her own age, it is also a story about the wide-ranging effects of PTSD. Anderson sprinkles in what look like memories from Hayley’s father, which provide enough background on his experiences to demonstrate how real his nightmares had become. These nightmares are so real that she loses sleep herself, and like most children of addicted parents, she teeters on the edge of caring for him and allowing herself to live her own life without worrying about him. Trauma is tricky, and while many veterans never speak of their experiences, family can glean from their nightmares the events that continue to plague their living hours. 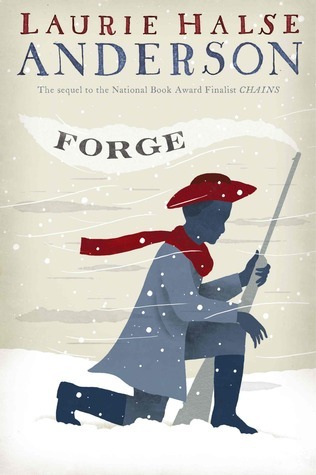 Anderson writes for young adults with a seriousness that ensures young readers will feel at home in the worlds she creates, but she never sugarcoats the realities of war or PTSD. Hayley is strong, but still teeters on the edge when her father takes a wrong turn or stops coming out of his room. The only thing keeping her in the present and connected are her relationships with Gracie and Finn. 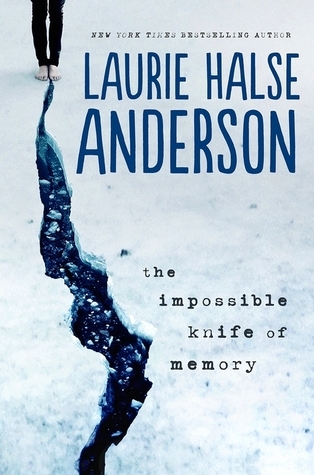 The Impossible Knife of Memory by Laurie Halse Anderson is highly emotional, could be considered a tearjerker, and will leave a lasting imprint on readers’ memories. 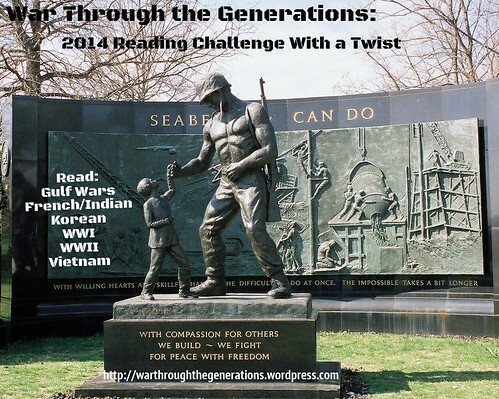 14th book (Gulf Wars — Operation Iraqi Freedom) for the 2014 War Challenge With a Twist. 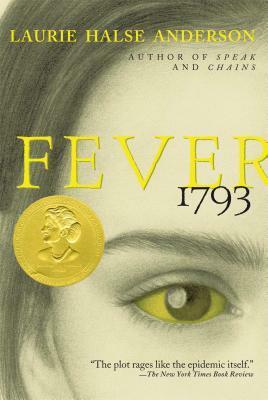 Fever 1793 by Laurie Halse Anderson is set during the epidemic of Yellow Fever that hit Philadelphia after the British lost to the Colonists in the U.S. 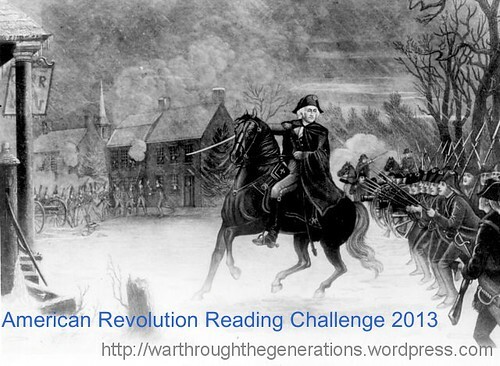 Revolutionary War and a new government was taking root in the new country. 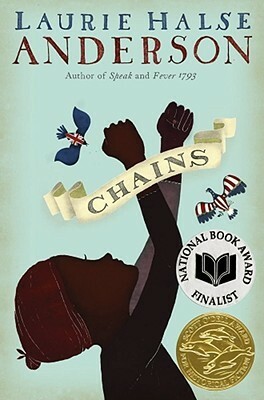 Mattie and her family run a local coffeehouse in the city for the politicians and businessmen, with help from Eliza, their freed black employee. Mattie has big dream — expanding the family business and bringing French finery to America for sale — but her mother is busy keeping the shop running and saving in case of disaster, remaining cautious because she knows all too well that things can get worse like it did when her husband died. 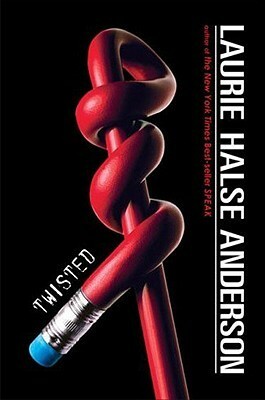 Anderson relies heavily on source material to provide authenticity to her story of Mattie and her family, and there’s a nice touch of quotes throughout the novel at the beginning of each chapter. The characters are well drawn and feel like they’ve stepped out of history, with Mattie and her mother resembling any mother-daughter relationship influenced by teenage hormones and changing times. The love Mattie has for her mother is tested in the worst possible way when the Yellow Fever strikes home, but the love for her grandfather and Eliza keeps her grounded, focused on what needs to be done. “They told of terror: patients who had tried to jump out of windows when the fever robbed their reason, screams that pierced the night, people who were buried alive, parents praying to die after burying all their children. Mattie’s fear becomes the reader’s fear as she no longer knows where she is or where her family has gone, and the city of Philadelphia and the surrounding towns become unrecognizable. The city of brotherly love becomes more insulated and fearful, turning away neighbors to protect their own families and resorting to violence to take advantage of those who can no longer defend themselves. Anderson pulls no punches in her portrayal of disease, competing medical theories, and the decline of a once prospering city struggling with pestilence. 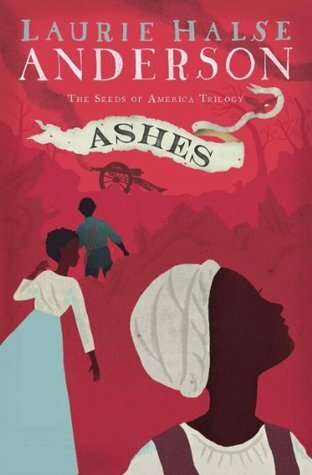 Fever 1793 by Laurie Halse Anderson is a truncated look at the disease that spread through the city like wildfire, taking the lives of nearly 5,000 people or 10 percent of the population. The author takes historical fact, including the mass burial of fever victims in Washington Square (old potter’s field), and breathes new life into the tragedies endured by a once bustling and budding city. Mattie is strong-willed and carries herself forward even when all seems lost, relying on the love of those around her and her own gumption to pick up and start again. 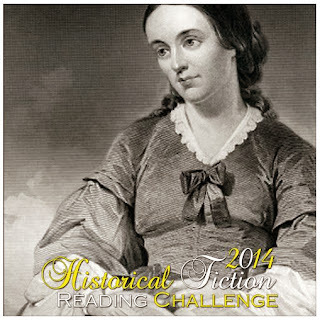 9th book for 2014 Historical Fiction Reading Challenge.